Dhaka, Bangladesh (BBN) – IFAD Autos, a unit of IFAD Group, dominated the Dhaka bourse’s transaction chart for the second straight week that ended on Thursday, while top 10 traded companies captured 31 percent of total turnover. 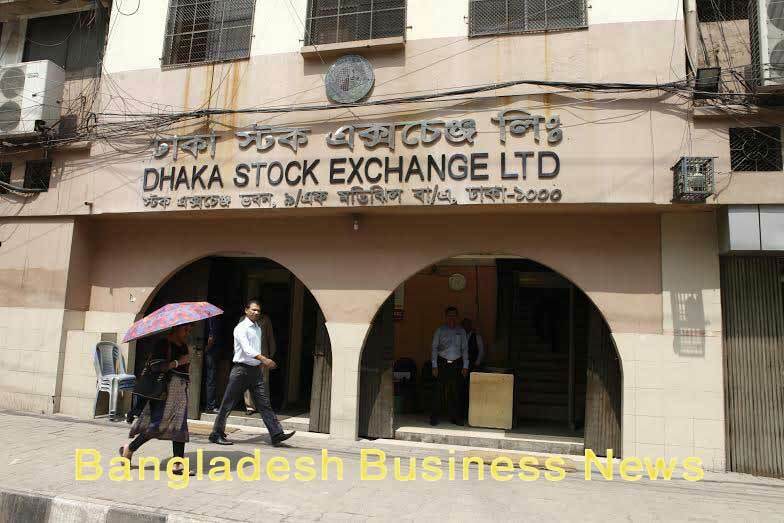 Turnover, the crucial indicator of the market, stood at BDT nearly 27 billion on the Dhaka Stock Exchange (DSE) last week, falling 9.11 percent over the over the previous week. IFAD Autos, United Power, Paramount Textile, Bangladesh Shipping Corporation, Doreen Power, Agni Systems, MJL Bangladesh, Ratanpur Steel, Baraka Power and ACI Limited were the most-active shares in terms of value on the DSE last week. 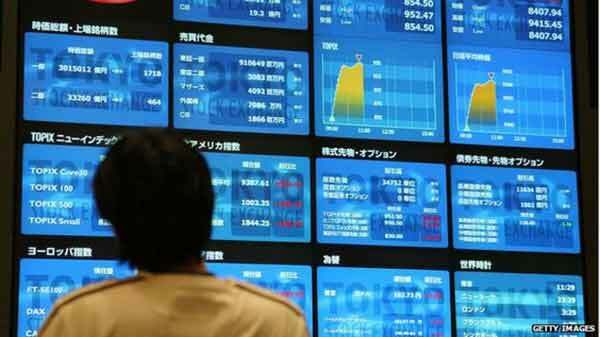 Of them, share price of eight companies rose up to 11.65 percent while two companies faced correction up to 3.20 percent. According to statistics available with the DSE, some 12.25 million IFAD Autos shares were traded during the week, generating a turnover of BDT 1.66 billion, which was 6.16 percent of the week’s total turnover value. The daily average turnover for the IFAD Autos was BDT 332 million. The auto mobile dealer’s share price closed at BDT 133 each on Thursday, the last trading session of the week, losing 3.20 percent over the previous week. 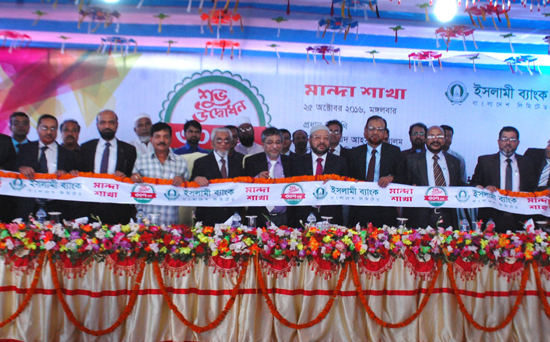 IFAD Autos, which was listed on the Dhaka bourse in February 2015, disbursed 13 percent cash dividend to general shareholders excluding the sponsors/directors and 4.0 percent stock dividend for all shareholders for the year ended on June 30, 2016. The company’s third quarter (Q3) earnings per share (EPS) stood at BDT 2.01 for January-March, 2017 as against BDT 0.96 for the same period a year ago. In months for July, 2016 to March, 2017, EPS for the company stood at BDT 5.05 as against BDT 3.61 for July, 2015-March, 2016. Market insiders said the investors remained active on IFAD shares as the company disclosed to hold a 49 percent stake in Gulf Oil Bangladesh, a subsidiary of Gulf Oil International (UK), at an investment of US$ 1.685 million. 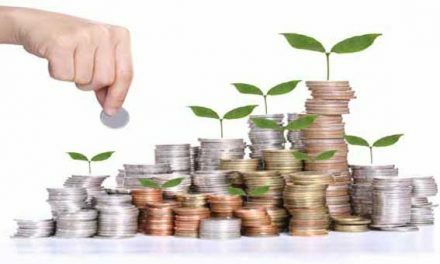 IFAD Autos said on Sunday last the investment of US$ 1.685 million is expected to contribute a profit of BDT 43.6 million in the next year towards overall profitability of the company. The company’s paid-up capital is BDT 1.55 billion and authorised capital is BDT 2.0 billion, while the total number of securities is 155.48 million. The sponsor-directors own 62.77 percent stake in the IFAD Autos, while institutional investors own 19.88 percent, and general public 17.35 percent as on April 30, 2017, the DSE data shows. IFAD Autos was, closely followed by United Power with shares of BDT 999 million changing hands, followed by Paramount Textile BDT 832 million, Bangladesh Shipping Corporation BDT 798 million and Doreen Power BDT 792 million. Agni Systems followed next, featuring a turnover of BDT 772 million, followed by MJL Bangladesh BDT 768 million, Ratanpur Steel BDT 702 million, Baraka Power BDT 598 million and ACI BDT 552 million.